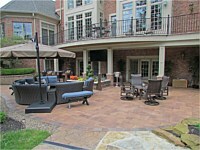 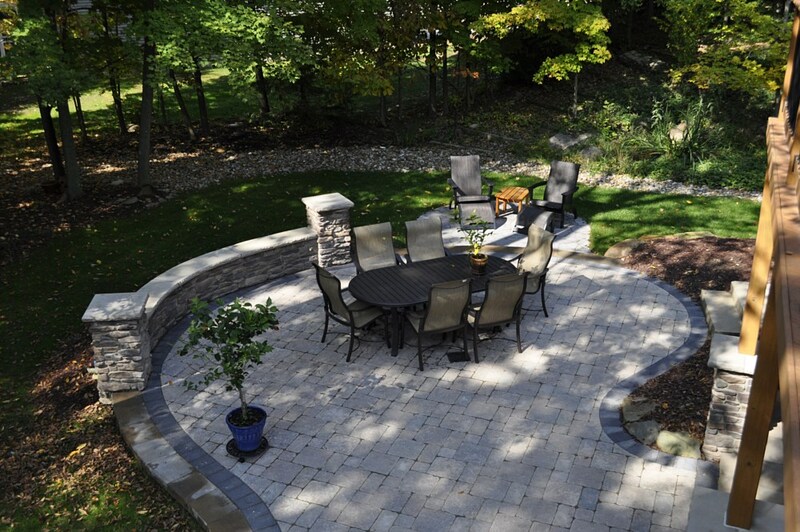 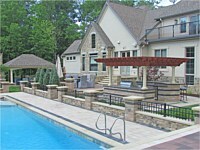 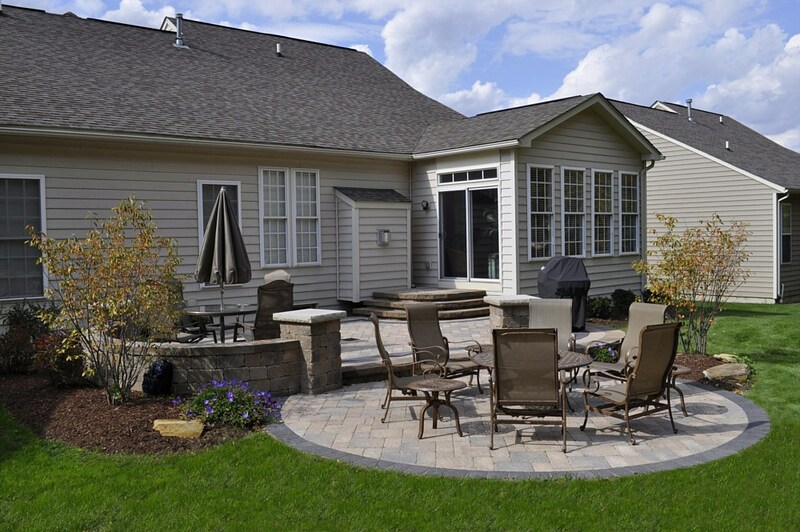 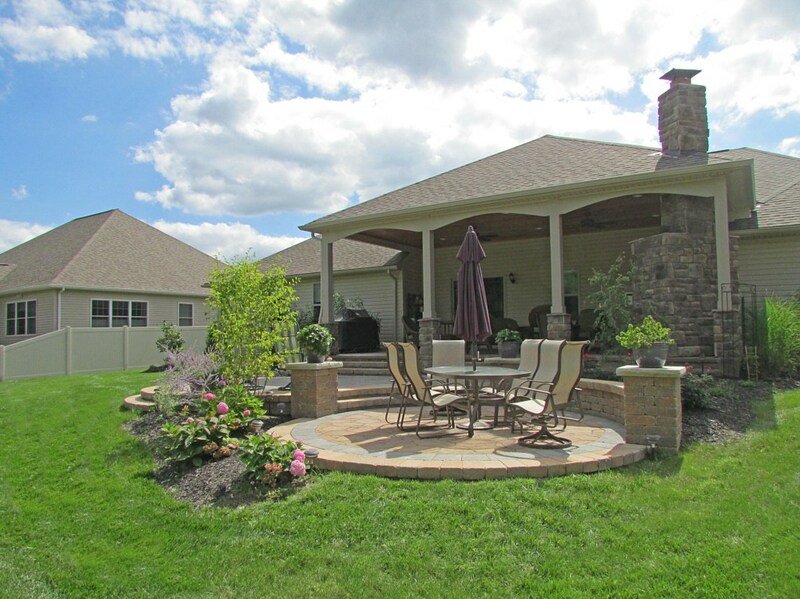 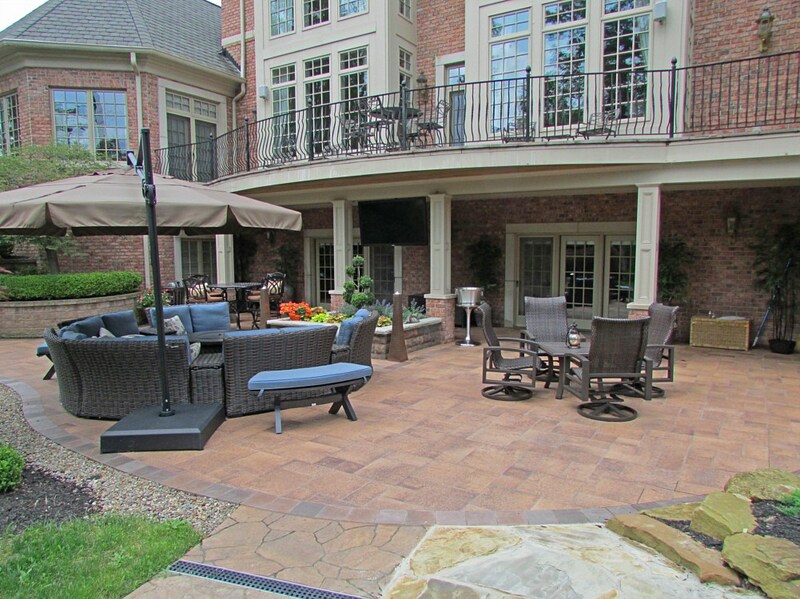 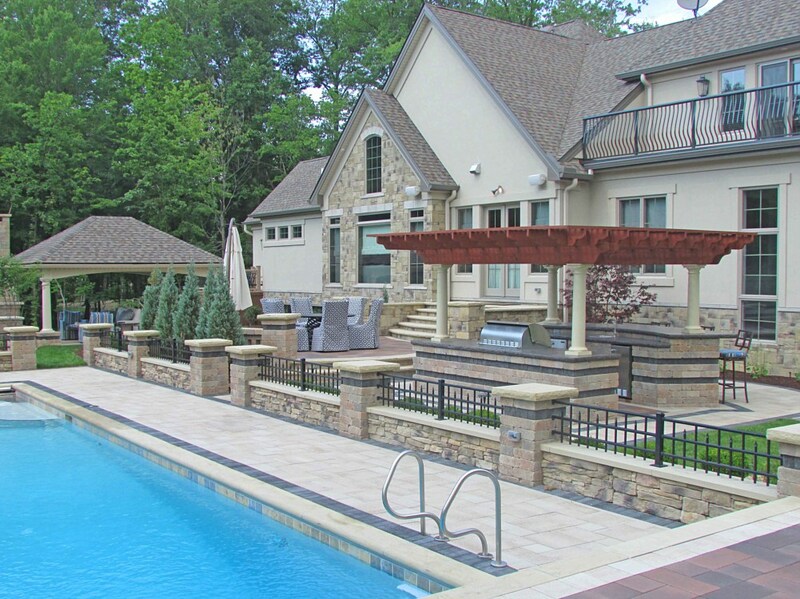 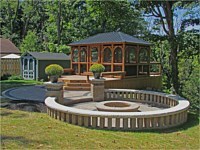 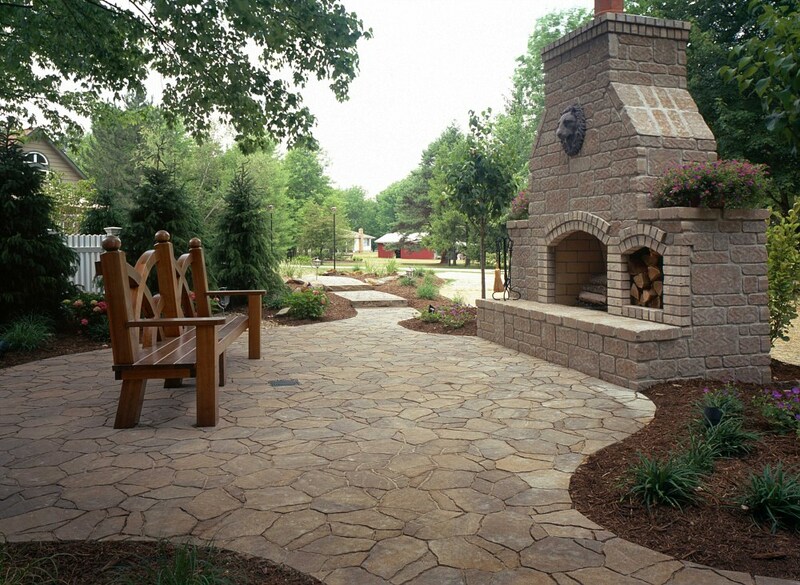 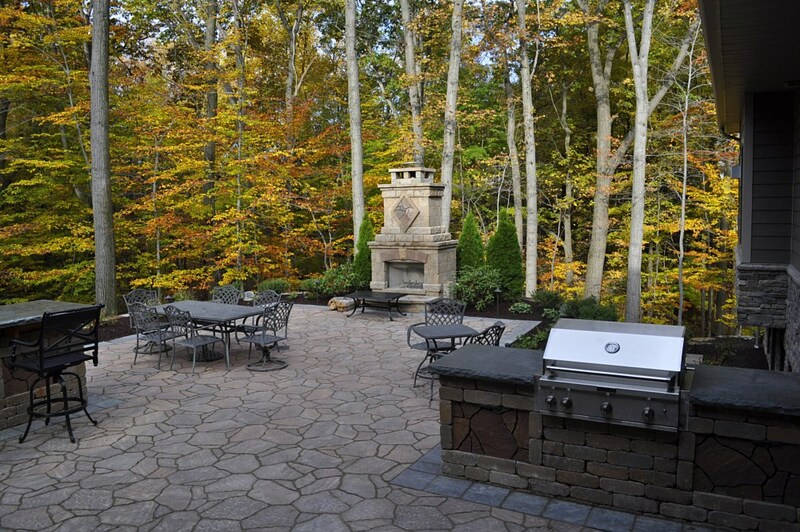 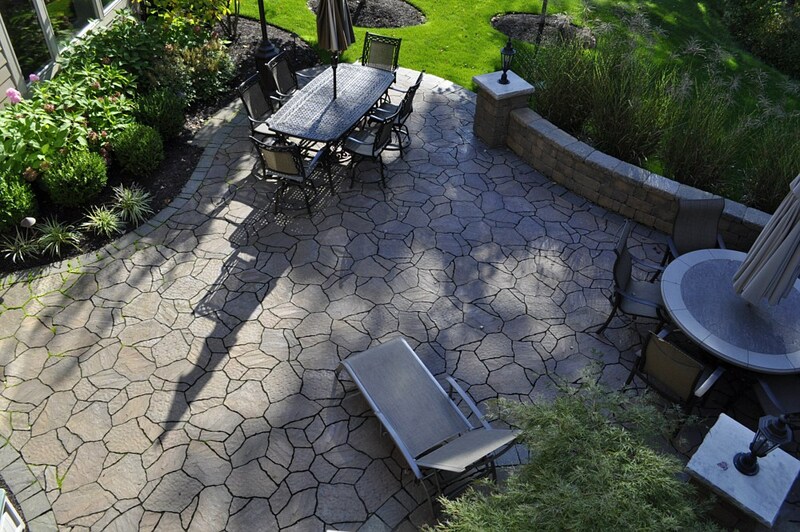 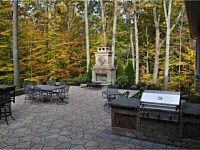 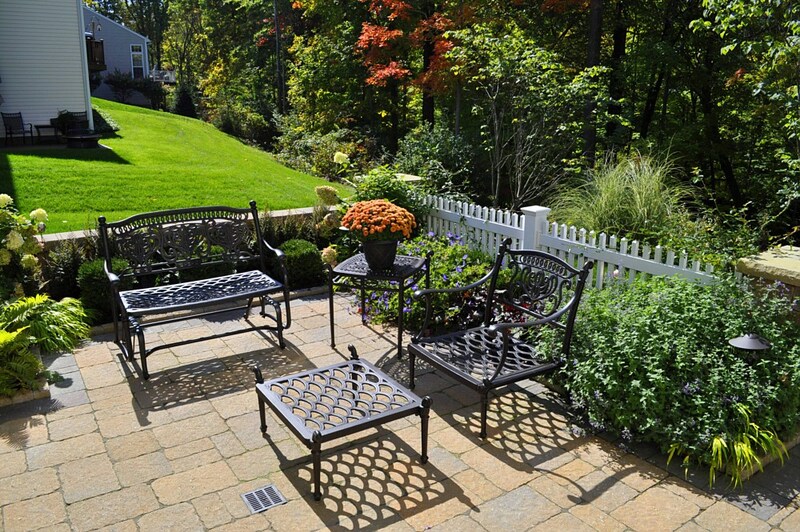 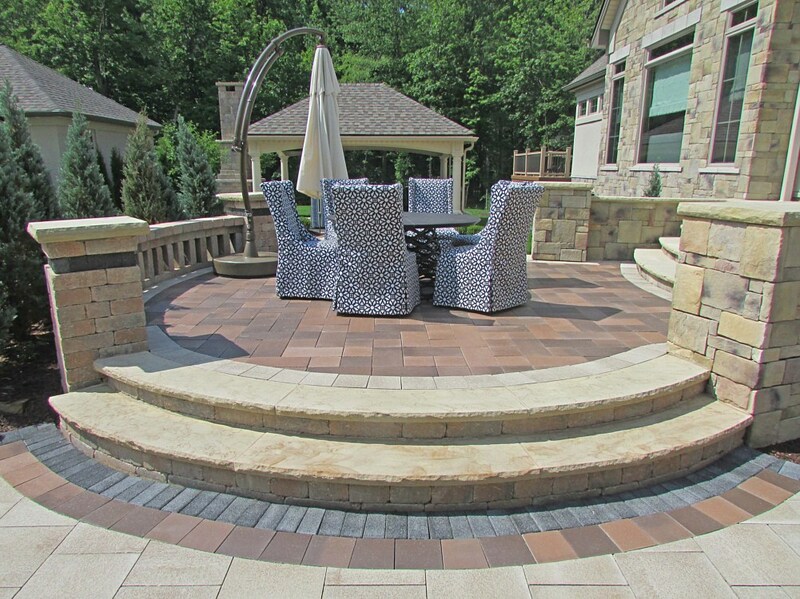 A good patio should be an outdoor extension of the home. 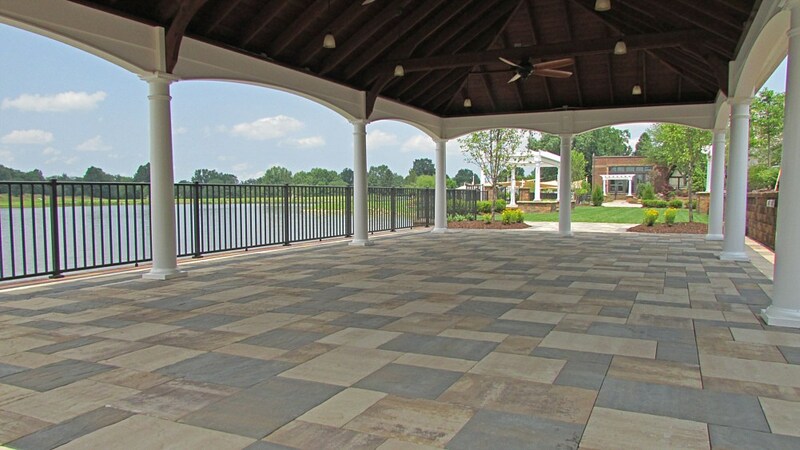 It should be an area where people gather, eat, play, relax, and socialize. 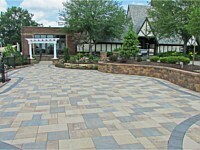 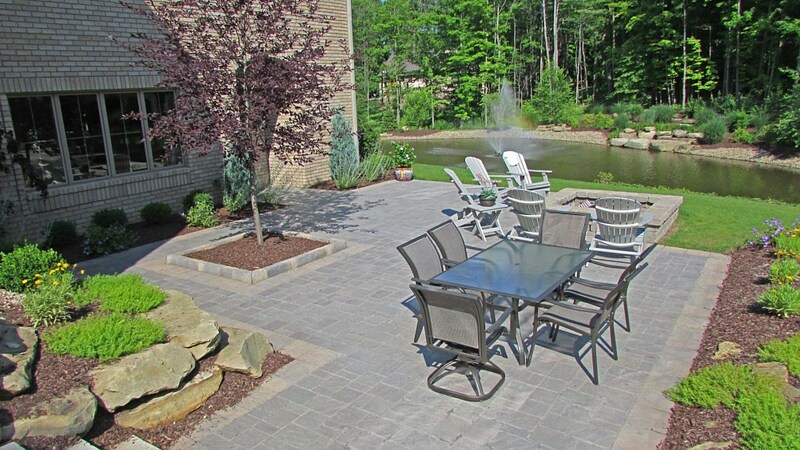 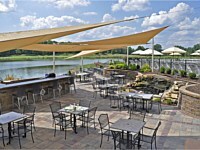 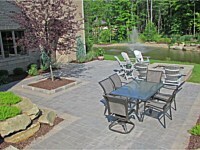 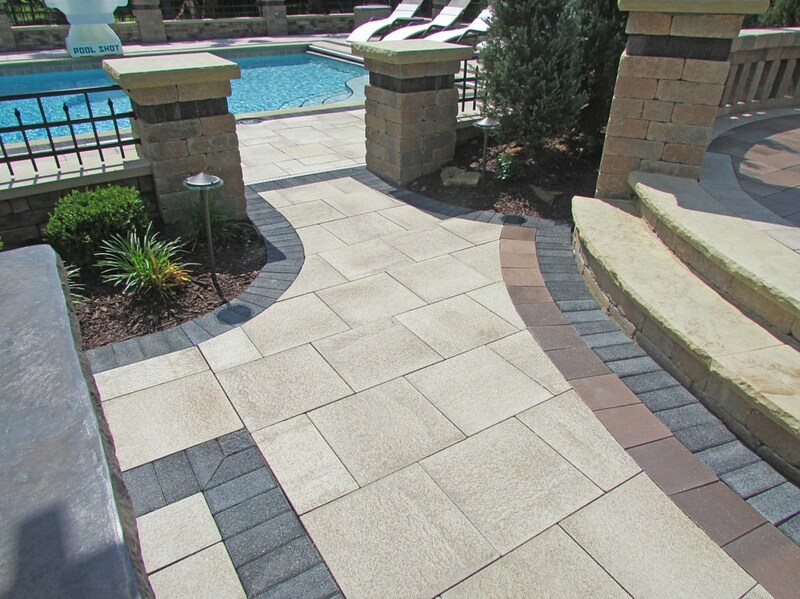 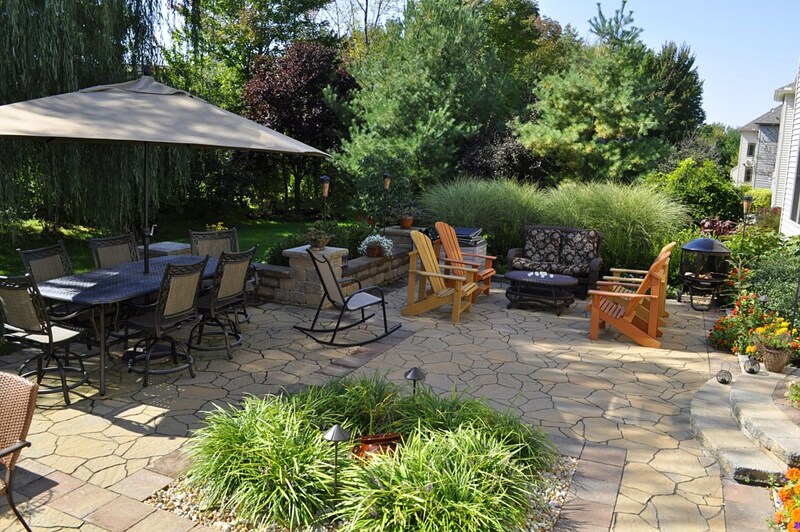 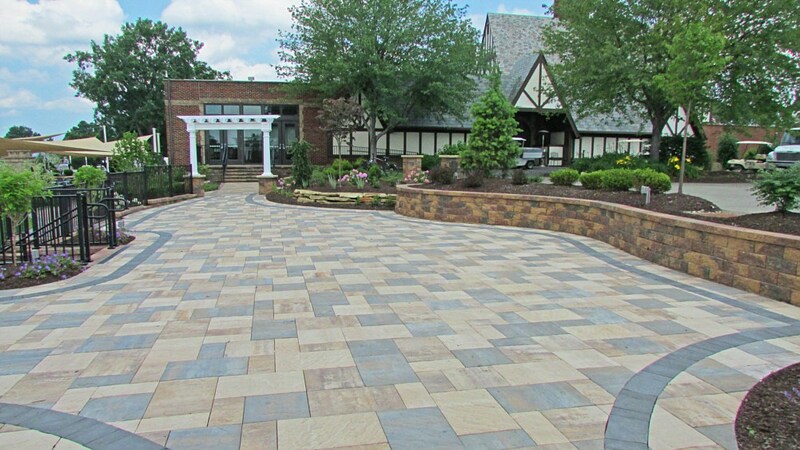 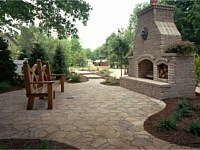 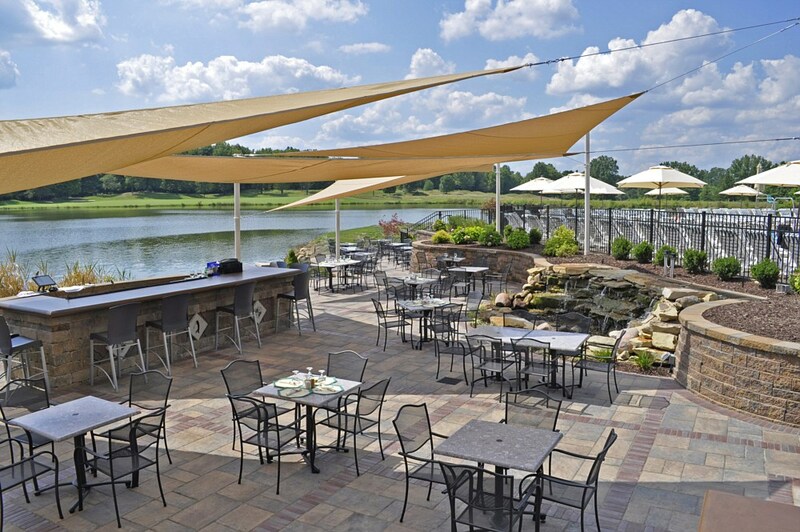 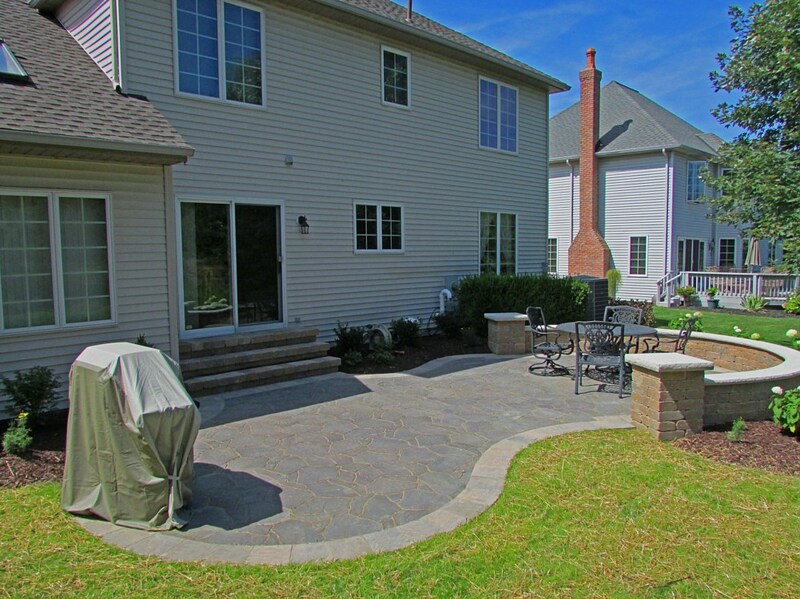 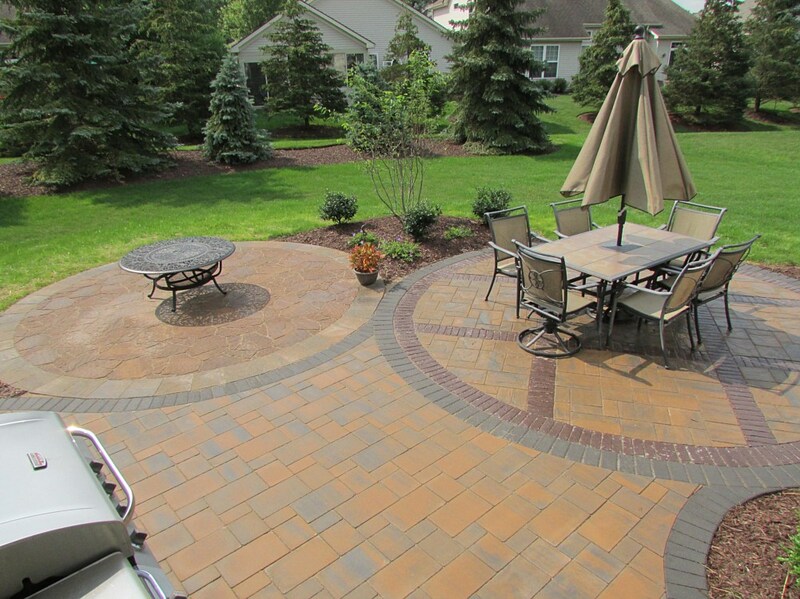 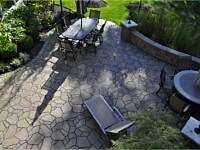 At Rock Bottom Lawn & Landscaping no two patios are the same. 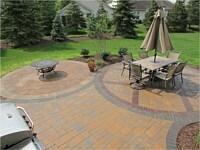 They come in all shapes, sizes, textures and colors in order to fit your needs and budget. 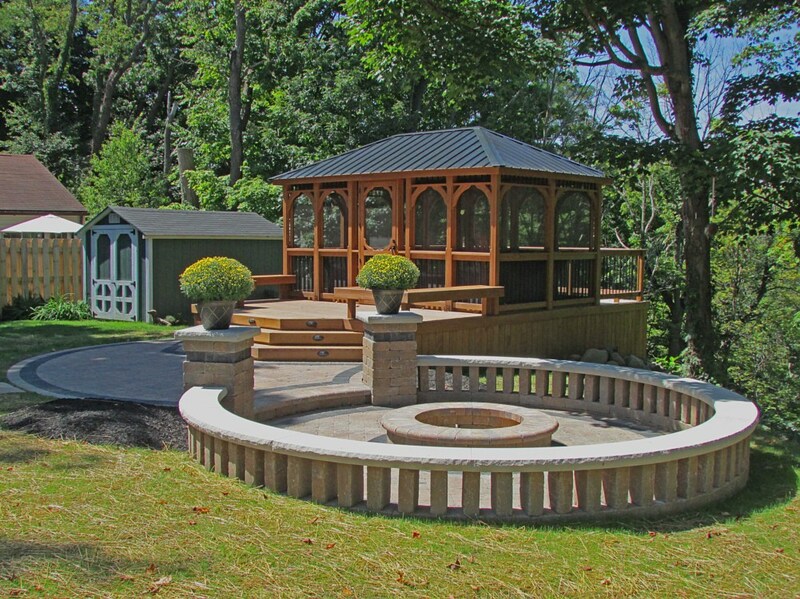 Whether you need an outdoor space for hosting large parties, or an area to sit and enjoy a morning cup of coffee - we can build it.